Too Many Bathroom Trips Last Night? The first month is free. Just pay shipping and handling. We will refill your order every 90 days going forward for $99.90 plus S&H. You can cancel at any time. 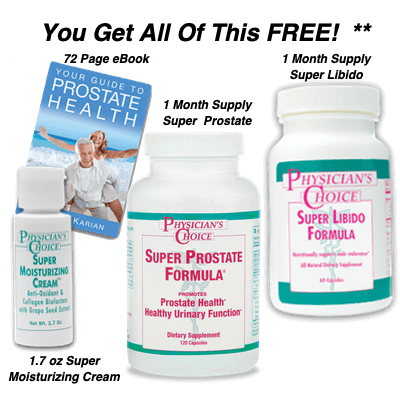 But, you can keep all of the free items as our thanks for trying Super Prostate Formula. 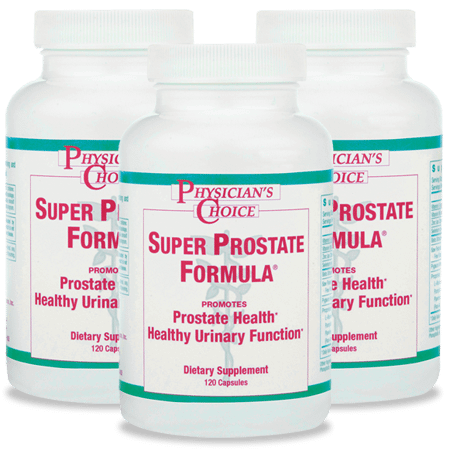 Why Choose Super Prostate Formula? SUPER VALUE: Our autoship program offers the low price of $33.30 per bottle. Because we ship 3 months of product at a time, you pay 1/3 the normal cost of shipping. 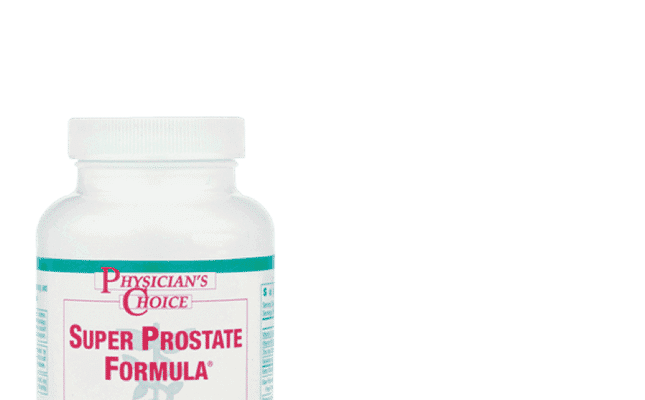 HIGHEST QUALITY: Your bottle of Super Prostate Formula is made in a GMP lab. That means that small samples from the batches are tested to ensure the high quality supplements you are ordering are the same as the ones delivered to you. It usually starts in your 40s, and at first it starts out small. Maybe you head to the bathroom a couple more times a day than usual. Or maybe you notice it’s hard to get the last drop out. And as you get into your 50s, it only gets worse - more trips to the bathroom, especially at night, significantly affecting your sleep. It very well could be your prostate. And you know what? You’re not alone. 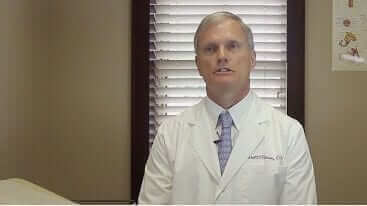 Many medical experts have said, given long enough, nearly all men will experience prostate issues. In fact, the American College of Urology estimates that 50% of all men over the age of 50 and an astounding 80% of all men over the age of 80 have prostate problems… almost 30 million American men! So if you’re one of the millions of sufferers who want to know why you are probably peeing so often, let’s first take a quick physiology lesson, and get to know a little about your prostate. Have any questions, want a larger quantity, want to order by phone? Call Us At 800-360-8157. We will Be Happy To Help! All trademarks and brands are the property of Physician's Choice. The information provided on this site is for informational purposes only and is not intended as a substitute for advice from your physician or other health care professional or any information contained on or in any product label or packaging. Some users may have been remunerated for their time. Consult with a healthcare professional before starting any diet, exercise or supplementation program, before taking any medication, or if you have or suspect you might have a health problem. Prices and promotions are subject to change without notice. All rights reserved. Use of this web site constitutes acceptance of the Terms and Conditions. 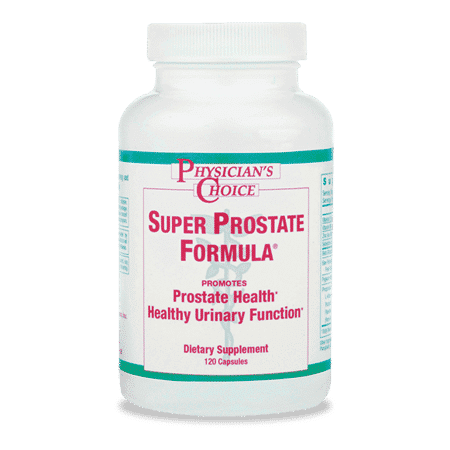 © 2017 Super Prostate Formula. All Rights Reserved.